We understand that sometimes your travel plans change. We do not charge a change or cancel fee. However, this property (The Franklin Hotel) imposes the following penalty to its customers that we are required to pass on: Cancellations or changes made after 6:00 PM ((GMT+09:30)) on Apr 24, 2019 are subject to a 1 Night Room & Tax penalty. 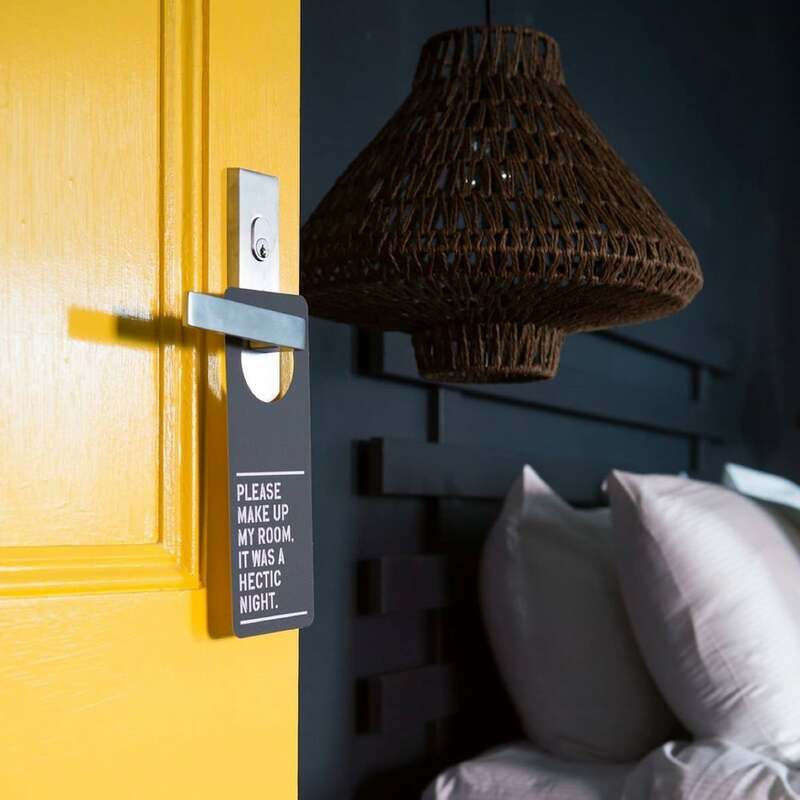 If you fail to check-in for this reservation, or if you cancel or change this reservation after check-in, you may incur penalty charges at the discretion of the property of up to 100% of the booking value. With a stay at The Franklin Hotel in Adelaide (Adelaide Central Business District), you'll be within a 5-minute walk of Adelaide Central Market and Victoria Square. This 4-star hotel is 0.7 mi (1.1 km) from Rundle Mall and 0.6 mi (0.9 km) from Adelaide Casino. Make yourself at home in one of the 7 individually decorated guestrooms, featuring refrigerators and iPod docking stations. Complimentary wireless Internet access keeps you connected, and flat-screen televisions are provided for your entertainment. Bathrooms have showers and complimentary toiletries. At The Franklin Hotel, enjoy a satisfying meal at the restaurant. Quench your thirst with your favorite drink at the bar/lounge.